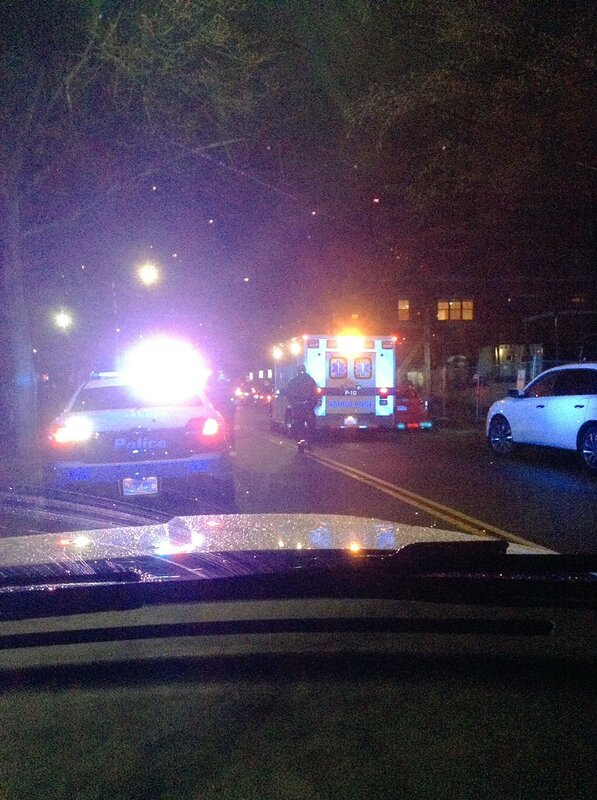 This evening a pedestrian was sent to the hospital with minor injuries after a car hit them as they crossed the road at Longwood Avenue, Brookline Police said in a tweet. Later Police said witnesses told them the pedestrian was on her cell phone and stepped off of the sidewalk into the roadway not looking toward oncoming traffic before she was struck by the car. Brookline Police have this Public Service Announcement Posted on their website in the Pedestrian Safety Section. Previous articleIs This Your Dog?